Create an exciting new look in any room with our amazing interior wall decoration from WallArt - The Original Brand – since 2010. The effect is so incredible that it will certainly be admired the moment anyone walks into your room, whether it is at home or the workplace. 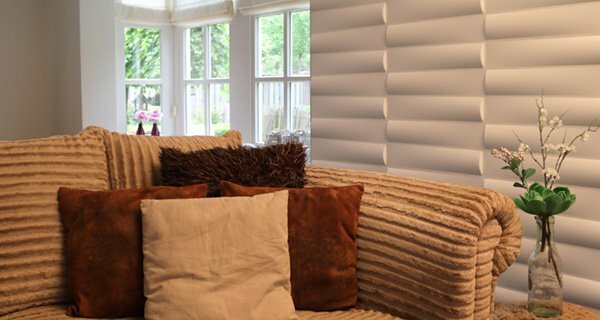 Create the ‘wow’ factor with 3D Wall Paper that is a wall covering which really makes a statement. 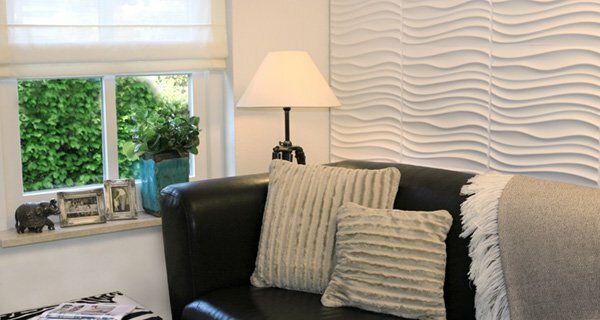 The extra dimension given by 3D Wall Decor Panels not only provides a uniqueness, it also enhances the look of any interior. Ease of installation means that your room could be transformed quickly, with a high quality finish, at an extremely competitive price. We are all concerned about the environment, which is why we at MyWallArt have ensured that our 3D walldecor is eco-friendly. All our 3D Wall Paper is made from left-over fibrous residue from sugar cane stalks, Bagasse, which is not only 100% recyclable, but also biodegradable. This makes it the perfect product to create a stunning effect, while also being safe for the environment, both during and after its life. Create a wonderful new look with just a few wall panels or, for an amazing impact, cover a whole area with our 3D Wall Paper. We offer you an interior wall decoration that is not only durable, but will add lustre and shadows to any surface and, as the designs are so innovative, they are a work of art in themselves. The design is relatively new and so we have brought it to the next level. Our panels sizes are 50 cm x 50 cm and, by placing them together, a very special effect is created that will accentuate the highs and lows of light in the room. 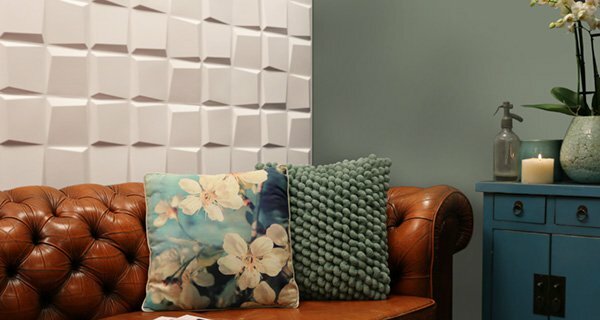 A flat wall will suddenly come to life as it takes on the 3-D effect and the whiteness amplifies this, allowing you to create a feature wall which will far exceed your expectations. Should you be looking for a splash of colour, then please ask us about our wall panels, as they can be painted to any shade to match any décor. 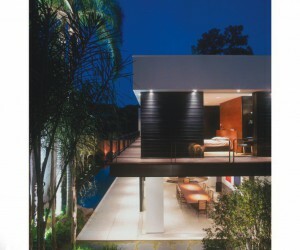 WallArt - The Original Brand - is the wall décor of the future that is available right here and now. We are delighted to be able to offer this stunning WallArt in 23 different designs/patterns, including the new designs Jayden, Maxwell and Oberon. Choose 3D walldecor from the elegant ‘Sands’ and ‘Kites’ through to retro styled ‘Craters’ and ultra-modern ‘Cubes’. This article was added on Wednesday, 22nd of March, 2017 at 05.28 pm by author Anonymous Author Tags: Interior design, Home decor, 3D Wall Decor panels, WallArt, Wall Deco, Interior walldecoration. Read our copyright policy here.